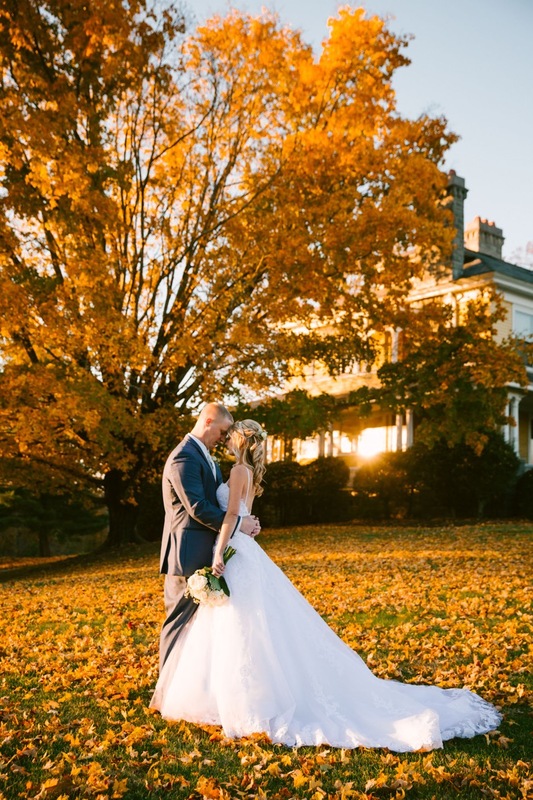 This blustery cold day has us cuddled up inside and reminiscing on Brandie and Brad’s beautiful wedding day. 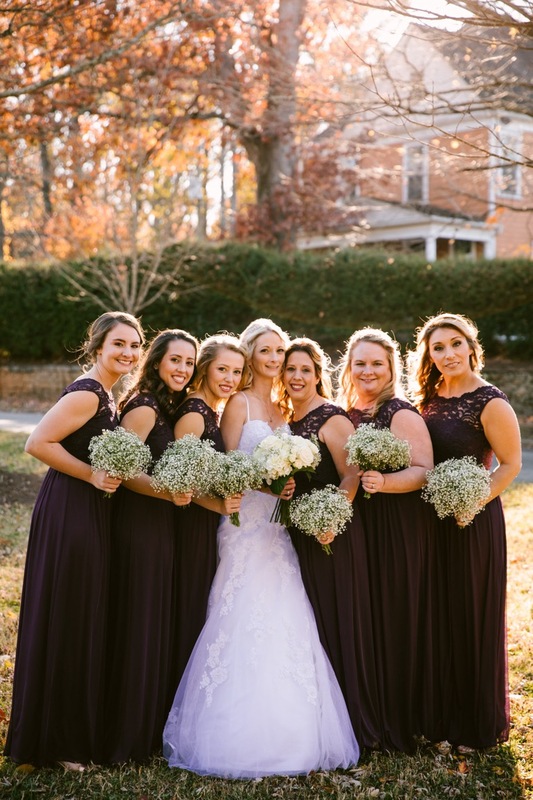 They shared their mid-November wedding with us and while the leaves and Fall color were in full effect, a winter chill was definitely in the air. Luckily, they handled it like champs and hosted their ceremony outside under our maple tree. Take a peek at their beautiful pictures from Phil and Kristen Photography!